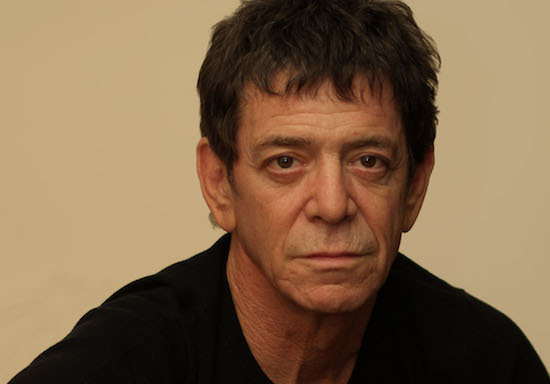 Velvet Underground frontman Lou Reed has died at the age of 71. He was a singer and song-writer, perhaps best-known for the hits Perfect Day and Walk On The Wild Side. “I am a triumph of modern medicine,” Reed posted on his website earlier this year after he underwent a liver transplant in May this year following years of drinking and drugs. The Velvet Underground didn’t gain huge commercial success, but were key contributors to rock and punk in the 1960s and ’70s. The band were inducted into the Rock and Roll Hall of Fame in 1996.